Los Angeles Kings defenseman Drew Doughty has been suspended for one game for an illegal check to the head of Vegas Golden Knights forward William Carrier during Game 1 of the teams’ First Round series in Las Vegas on April 11, the National Hockey League’s Department of Player Safety announced on April 12. 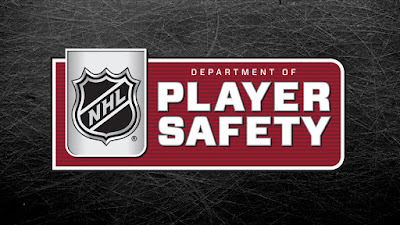 The incident occurred at 9:58 of the third period. 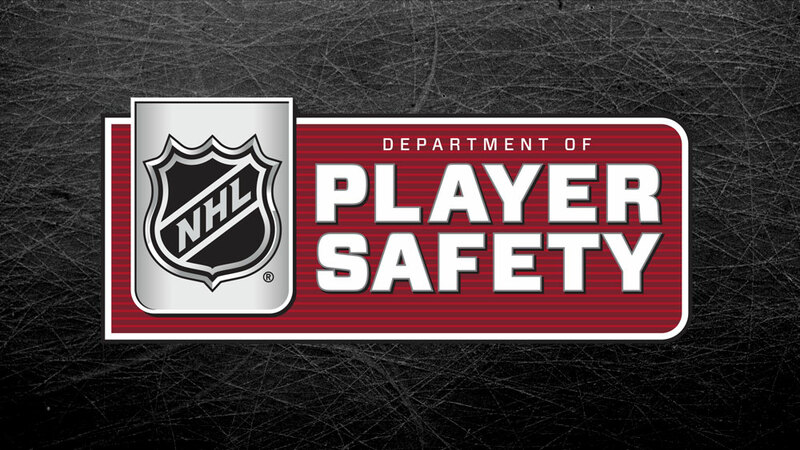 For a full explanation of the decision, complete with video, please click on the following link: nhl.com/video/t-277440360/c-59831303.